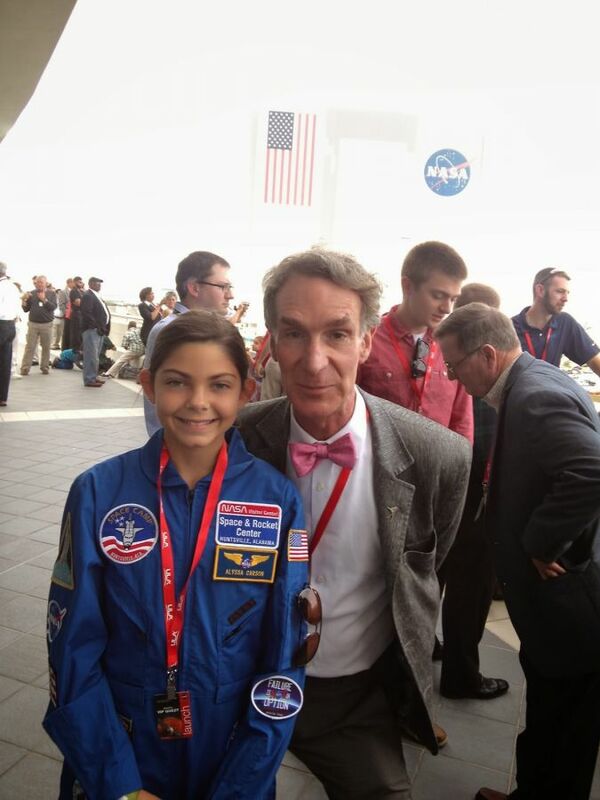 Alyssa Carson with Bill Nye the Science Guy! There are a lot of ways one could feel inspired in astronomy, whether it’s from looking at a marvelous galaxy located millions or even billions of light years away, or landing a rover on another planet. One person really caught my attention and her name is Alyssa Carson. She is quite an amazing person and just an overall humble and intelligent person. I’m going to list 5 reasons why I think you should know the future Mars-walker Alyssa Carson. Alyssa said she has always wanted to be an astronaut since she was 3, which is amazing someone wanted to dream big at such an early age. 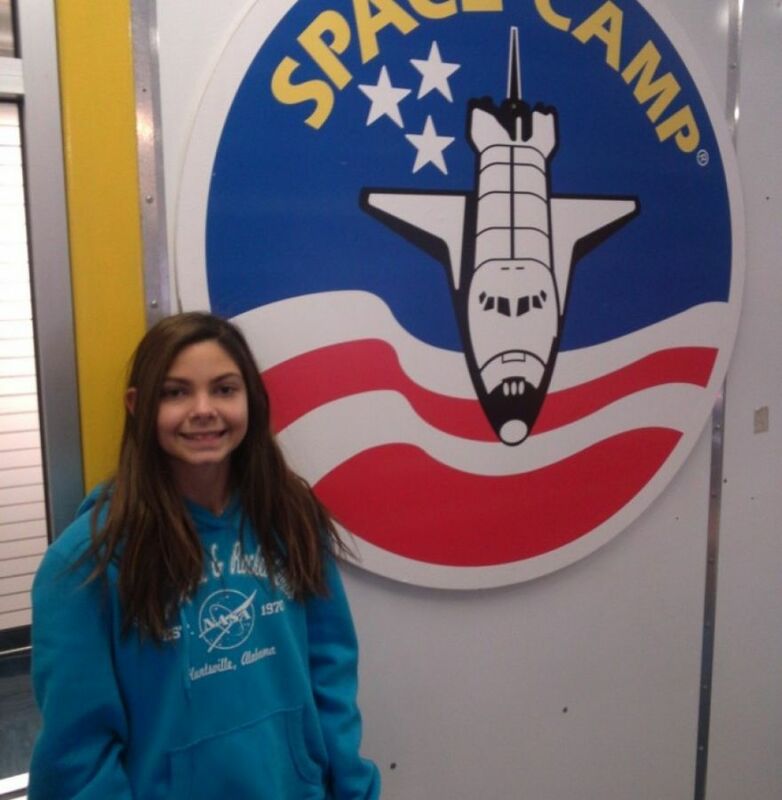 She’s completed all NASA Space Camp programs including Space Camp Turkey and Space Camp Canada. You have to keep in mind that Alyssa is only 13 years old! She’s already done so much at an early age. 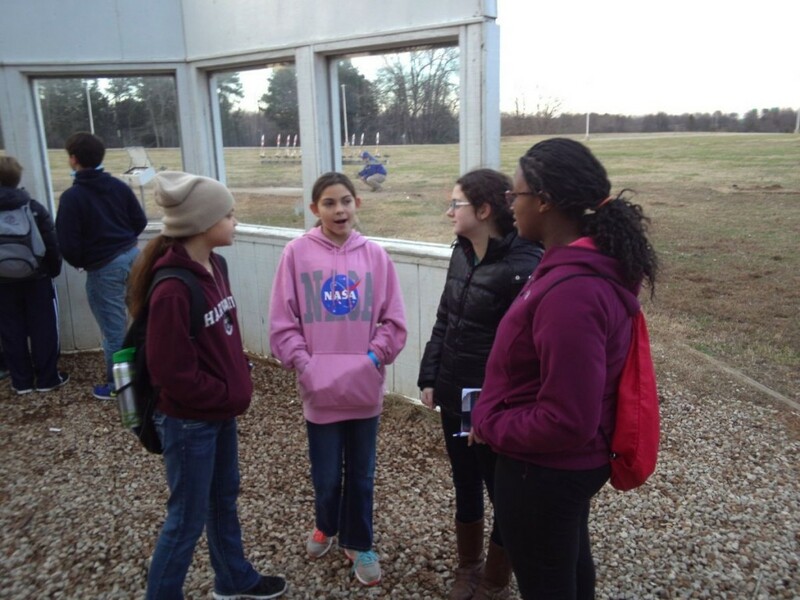 She’s been to Space Camp in Huntsville Alabama 11 times, Space Academy 3 times, and Robotics Academy 1 time. Her dad even did a child-parent camp and won the “Right Stuff” award. 2. Alyssa Not Only Knows French, Spanish, Chinese, and some Turkish but Studies Schools Subjects in those Languages! The amazing thing Alyssa realized is that when you become an astronaut you not only have to have a solid understanding of physics and astronomy but you also have learn a few other languages. Why you ask? Well one reason is when you have a mission to the International Space Station a lot of the time you’ll be bunking with fellow astronauts that are from all over the world. It also shows that you are considering them and making an effort to communicate to them and not expecting them to only learn your language. Alyssa knows how to speak 3 languages like French, Spanish, and Chinese! She even understands how to speak some Turkish. That’s mind boggling to know that a 13 year old has that knowledge and ability already. Not only that but she’s also studying her school subjects in these languages. Just amazing! 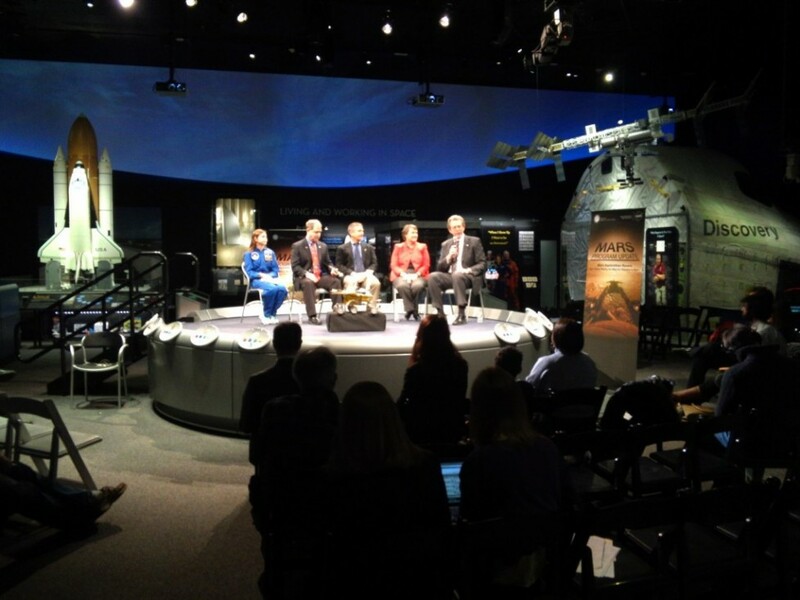 There are about 14 NASA visitor centers that you have to visit and get your passport stamped. Alyssa visited every single one and completed it in October 2013. At the Kennedy Space Center in Florida they held a special ceremony for her when they gave her the final stamp. 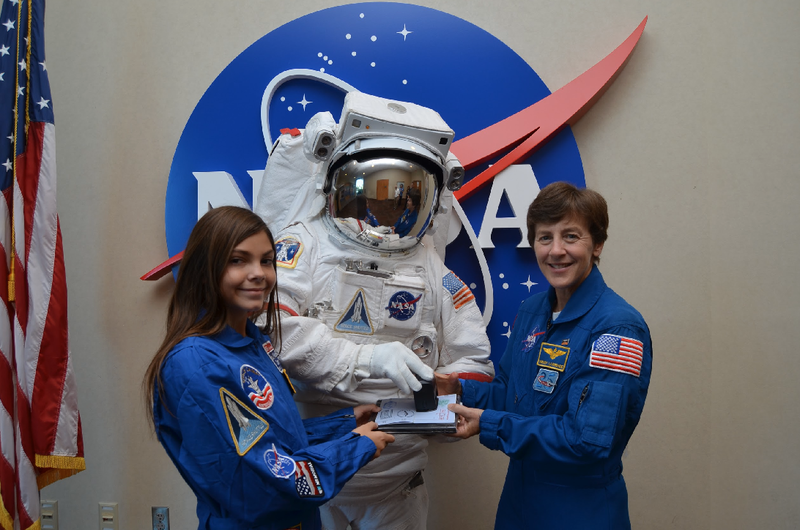 Even for NASA enthusiasts it’s really tough to visit and complete the Passport program. That just shows you how determined she is as well as having space and astronomy running through her veins. 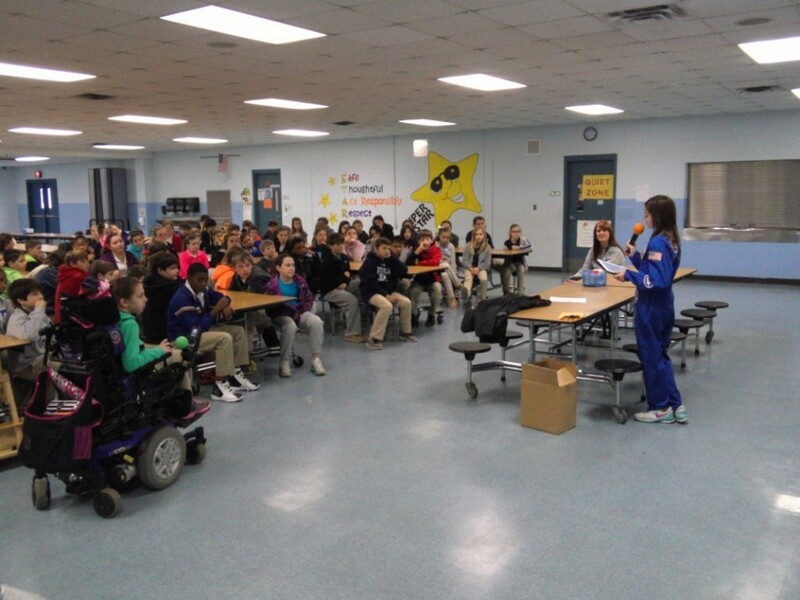 You can imagine as a growing kid who aspires to be an astronaut your life gets pretty busy with training and staying on top of your education. Alyssa takes it a step further and also gives motivational speeches to children to let them know they can be anything they want. Not only just that but in an interview, that I’m paraphrasing, she said “Pick a subject you are really interested in school and stick with it and do really well. Then find a career that aligns with your interest and then go for it. Don’t let anyone tell you that you can’t do it. Just focus on what you love and your goals and you’ll be able to do it.” It’s quite inspiring to hear a 13 year old girl say that. Even some adults may not even give that advice to the youths. It takes a certain level of maturity and character to say such a thing and be active about it. Phew! It’s quite a schedule for a 13 year old! So you can imagine the amount of work involved for her. I honestly cannot say enough how inspiring someone so young is so full of passion and so determined to become an astronaut. It fuels my own passion and makes me want to give it my all to give any support Alyssa needs to make her dream come true. Also check out her Indiegogo campaign and donate anything you can if you want to support Alyssa. Faith in one person from the next generation = Done! Reality check: We’re not going to Mars. There’s no US space program 15 years from now. There’s REAL science to be done here that doesn’t involve flakey people doing wildely expensive and wasteful things in the name of some wistful dream of “going to the stars”. Firstly, I would like to know the costs associated with participating in such activities. I’m sure the travel, lodging, and additional expenses must have added up. I think it’s a bit outrageous that we are so amazed by a person who has obviously enjoyed many advantages. Second of all, NASA is a joke. The expense base they have in 10 times more than India and China’s programs put together. So much waste! First let me say that Altssa restores my faith in the human spirit. I watched the moon landings, even knowing they were political victories rather than scientific endeavors, I was thrilled because I knew the door was now open. There is no possible way that we will simply “forget” that we have the ability to explore our solar system, and ultimately, our galaxy. For the woeful comments I’ve seen in this section decrying NASA and space exploration in general, I have only disgusted pity. Are these people so short-sighted that they can’t see all of the benefits that NASA has brought us? I won’t list them here, they’re far too numerous. If you don’t know, google it! Humans will always move on, explore and travel however far and as long as we must to satisfy our desire to see, to learn, to experience personally what we don not yet know. This is the true human spirit, not the shut-in, isolationist views presented by those too blind to see. If you think space travel is a crazy, dangerous, counter-productive exercise, then don’t go. Stay here and rot for all I care. I’m too old now to be on any upcoming Mars trip, but my heart and my dreams will be with them. That is the most beautiful comment I have ever received on my blog. I just want to say a big thank you for saying that. I have seen a lot of silly comments and I let them go through to show there’s still a lot of work to be done here. I’m a huge space advocate and love what Alyssa is doing and makes me want to keep writing and hopefully get at least one person excited about astronomy or space again. Thank you for your website !